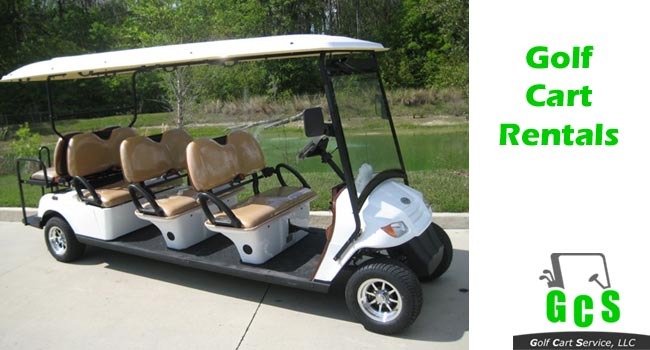 Welcome to Golf Cart Service. 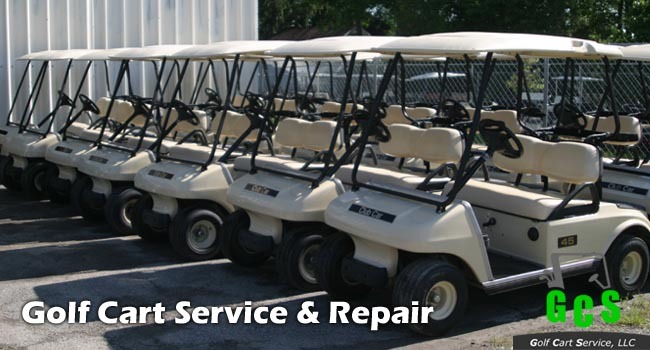 Golf Cart Service, LLC has over 20 years experience in the golf cart industry and we use that experience every day to provide our customers with top-notch service and expertise. 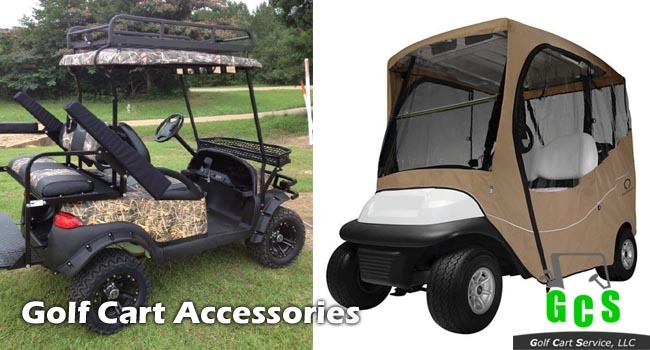 If individuality is what you are looking for, we can also accessorize and upgrade your current golf car into a customized ride that will turn heads no matter where you go. 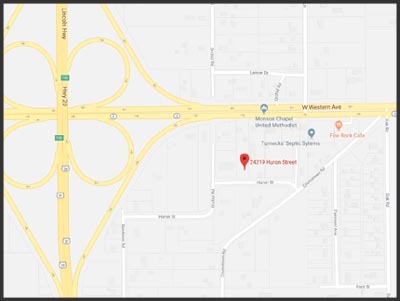 If you car is not running properly or just needs a tune-up, we staff knowledgeable and efficient mechanical technicians that will maintain or restore your car to the best possible running condition.